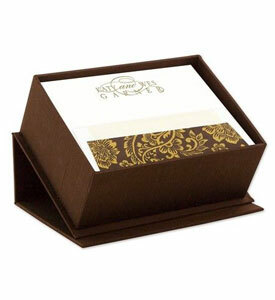 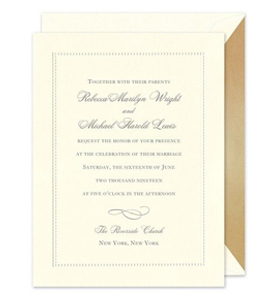 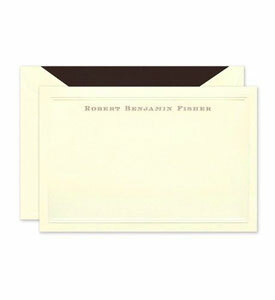 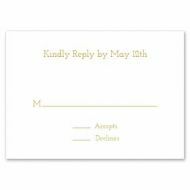 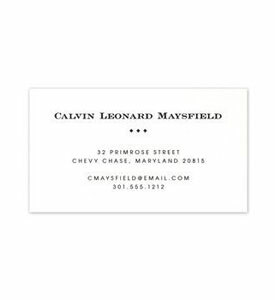 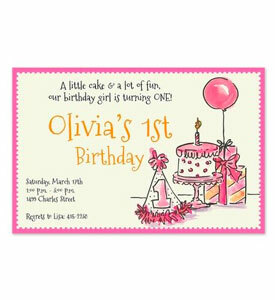 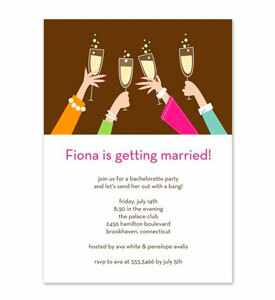 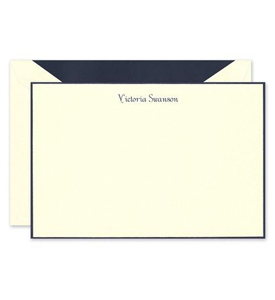 Celebrate any occasion with this formal and festive flat invitation. “Let’s Celebrate” is printed in scripted typography in gold on a black background and is surrounded in gold confetti. 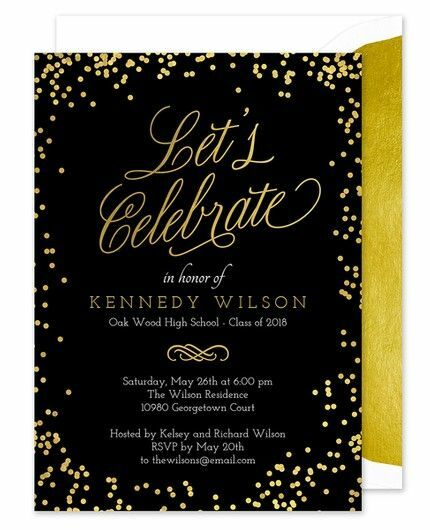 Add custom event details to be featured at the bottom half of the card.